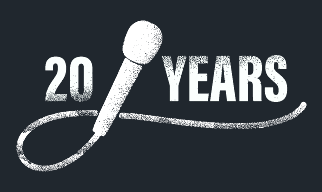 COME CELEBRATE 20 YEARS OF DEMOCRACY NOW! for a historic evening celebrating 20 years of Democracy Now! Buy your tickets online right now or call 212-431-9090 and press option 2. 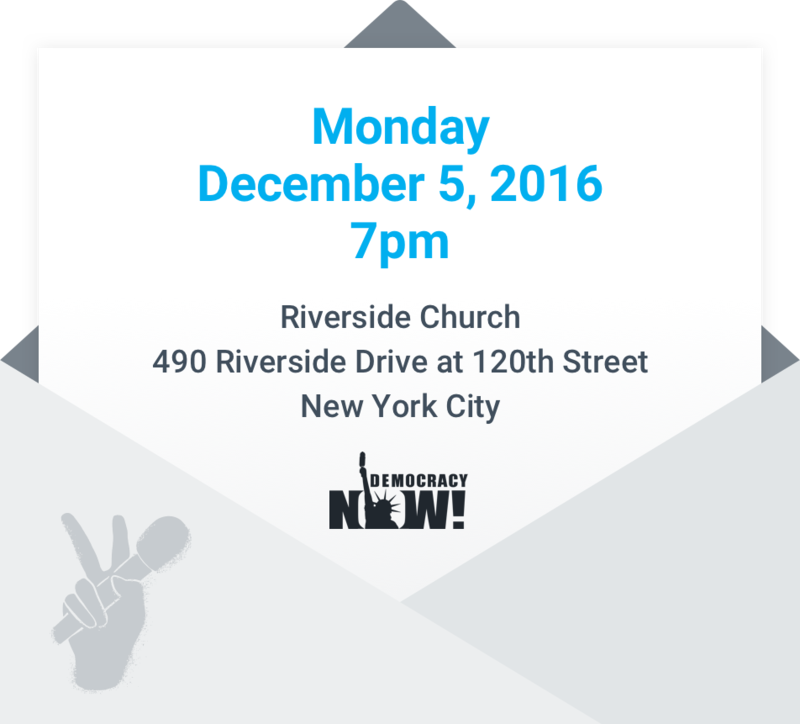 If you're unable to attend but want to show your support for Democracy Now!, make a donation today. Democracy Now! began in 1996 on nine radio stations and is now broadcasting on over 1,400 stations—both public television and radio, a testament to the hunger for authentic voices. 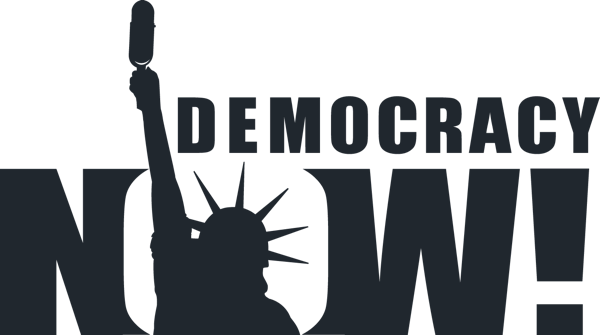 In these times of war and elections, movements and uprisings, we need Democracy Now! more than ever.